This book offers profound and unconventional insight into the connection between the realms of angels and fairies. 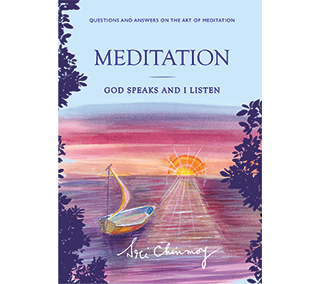 Among many similar books on the market, this book brings a new, deeply spiritual perspective on the role that these beings play in relation to us. 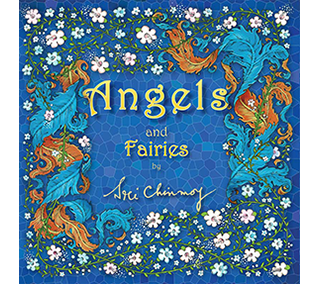 Author Sri Chinmoy’s personal descriptions shed light on the role of both angels and fairies as messengers connecting the Divine with the human and the habits and behaviours of these beings. Sri Chinmoy, a renowned contemporary spiritual teacher, speaks with the confidence of someone who has attained free access to the inner realms where angels and fairies reside. 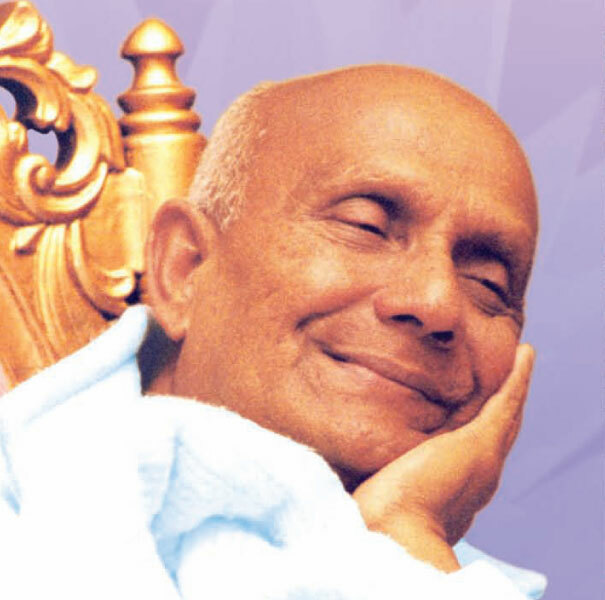 Author Sri Chinmoy, a prolific writer, poet, artist and internationally renowned spiritual leader, is recognized throughout the world as one of the foremost meditation teachers of the modern era. 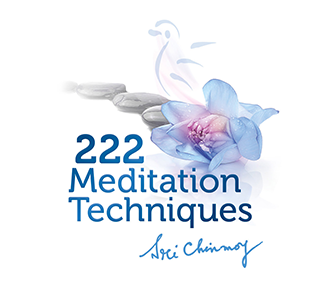 For 37 years he was the director of the non-denominational Peace Meditations at the United Nations in New York.